Film, metallic, 24cm*30cm. 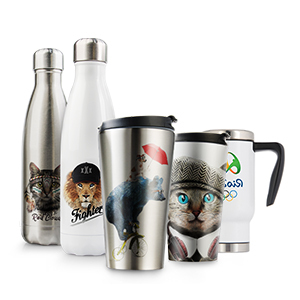 It suits for all kinds of sublimation fabric, giving a shining metallic e.. 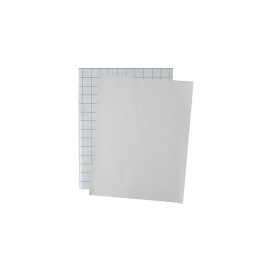 Transfer paper, light-colored, inkjet, 3G JET. 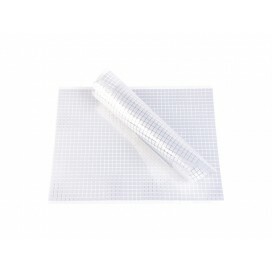 3G JET Inkjet Light Transfer Paper is suited for Inkj.. 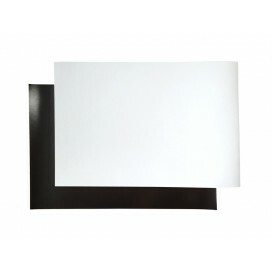 Transfer paper, dark-colored, inkjet, JETPRO. 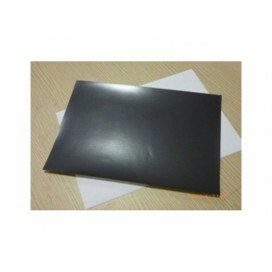 JETPRO Inkjet Dark Transfer Paper is suited for Inkjet..
Film, metallic, 24cm*100m. 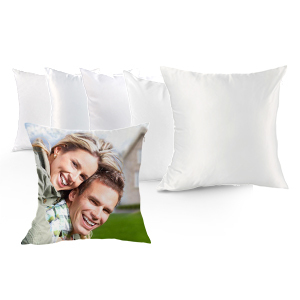 It suits for all kinds of sublimation fabric, giving a shining metallic e.. 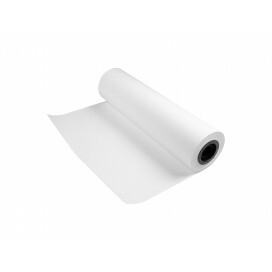 Roll paper, 61cm*100m, 125g. 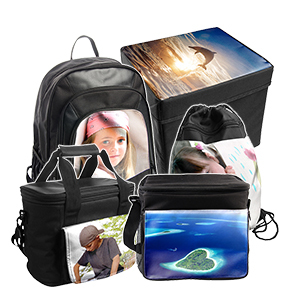 For large scale printer.Product InfoSize: 61cm*100m, 125gFor large scal..
Sublimation paper, A3, 125g. 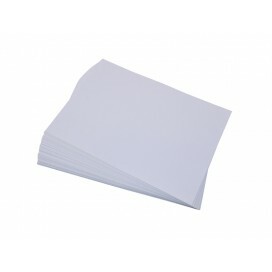 Suitable for Ricoh printer.Product InfoSize: A3 Size, 125g100 sheets/pa..
Sublimation paper, A4. 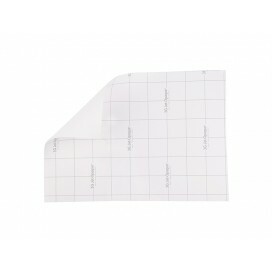 Used for ceramics, metal boards, non-cotton textiles.Product InfoSize: A4 Siz..
Paper Roller for Epson 44 in. 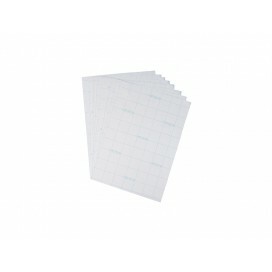 Printer (1/pack)..
Paper Dryer for Epson 44 in. 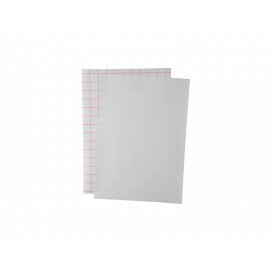 Printer (1/pack)..
Sublimation paper, A4. Used for ceramics, metal boards, non-cotton textiles. 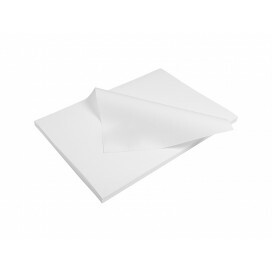 Product Info Size: A4 ..
Sublimation paper for Ricoh printerSize: 8.5*11Pack: 100sheets/pack..
29.72 × 41.91 cm;100 sheets/pack; Used for dark color textiles; Packing:10 pack/Carton..
29.72 × 41.91 cm;100 sheets/pack; Used for white cotton textiles; Packing:10 pack/Carton.. 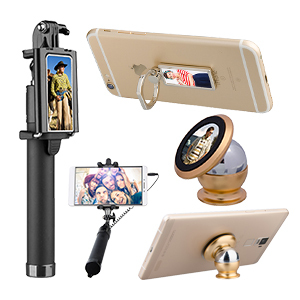 Size: 297*210*0.3mmCompared with matt inket printing paper, the glossy paper turns to be brighter an.. 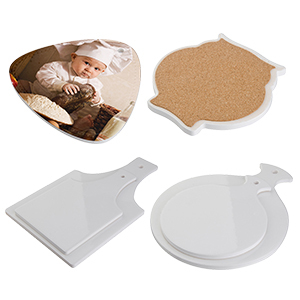 Size: 297*210*0.3mmChoosen Images or text infomations can be printed on the matt via inkjet printer ..